DESTROYED industries which were previously established by the autocratic governments of the Eastern Cape are set to create jobs again in South Africa. They were brought in the country by the foreign investors. But these industries were vandalised, looted and set on fire more than two decades ago. The unrest in the country forced the foreign investment to freeze and leave the country. They left behind high unemployment rate and poverty. 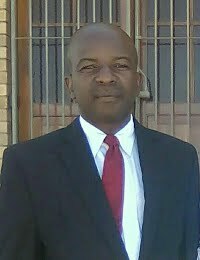 Prior to that revolution those industries were under the autocratic government rulers in Ciskei and Transkei homelands. But strangely on other hand, those industries were the creators of many jobs. 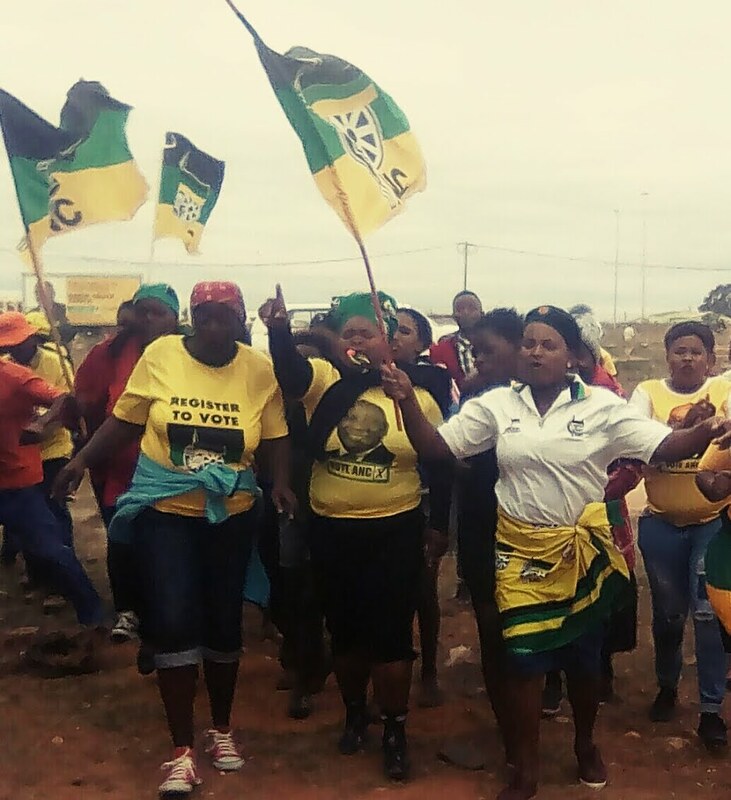 But the continuing rising rate of unemployment and poverty in the Eastern Cape, the ruling party, the African National Congress (ANC) decided to re-invest money on the ashes of the tyranny. President Cyril Ramaphosa recently visited the Motherwell township in Port Elizabeth. That's where he made revelation about their intention to revive these industries. Ramaphosa said: "We are following in the footsteps of Madiba who brought peace and started to fight poverty by making a social grant to a monthly earned beneficiary. We want to drop the level of unemployment in South Africa. "Last year we invited foreign investors in order to explore opportunities to invest in South Africa. Eventually a number of foreign investors agreed. We managed to attract them and we raised about three hundred billion rands. "The portion of that huge investment will be given to the Eastern Cape to revive all the factories which were closed long years ago, like in Dimbaza." Ramaphosa also mentioned the importance of the education. But he emphasised his concern of having a growing number of the unemployed graduates. He indicated that the jobs to be created would target everyone. That would include people who are above 35-years-old." The crowd present sent raptures of songs and appreciated what he said. Ramaphosa's visit was part of his election campaign heading towards to the general national government elections held next month. But some said: "It was not for the first time the ANC government making these unfulfilled promises. For twenty-five years living in poverty and still on the waiting list of free houses we were promised to get."